This page is currently not up to date with all relevant information as final confirmations are still being made. In 1901, in common with the rest of the country, the small village of Bournville (then only 400 homes) decided to celebrate the Coronation of King Edward VII in the form of a festival for the local children. The first Festival was so greatly enjoyed by the local families that it was decided by Bournville Village Council’s founder, George Cadbury, to make it an annual event with the Maypole being the centrepiece. During the First World War Bournville Village Festival came to a halt but recommenced in 1919 and continued until 1939 when, once again, war brought it to a stop. During the Second World War performances were given on Rowheath Playing fields but, when peace came, the Festival began again at the Cadbury Men’s Recreation Grounds, where it is still held to this day. In 2019 the Festival celebrates its 117th Anniversary and, although the content has changed over the years, the Maypole has always been an important central item and has now become a great tradition belonging to Bournville. Our brand new festival logo! Various arena acts including the annual Maypole. Fireworks display by the double winners of the British Fireworks Championships. Hosting some of the best local crafters around with a wide variety of crafts from jewellery to jams. Our craft tent has them all. Funfair rides, free activities, games and all kinds of different stalls. This year we are having more stalls than ever before which means we have been able to arrange some more free activities for families visiting the festival. If you’re peckish at the festival we have a variety of food and drink stalls at varying prices to satisfy your cravings. You’re also more than welcome to bring a picnic but please remember to pick up your litter when you’ve finished. Every year local children perform in the Maypole at Bournville Village Festival. The production, presentation and teaching of the Maypole dancers is the voluntary work of both Sue Walsh and her daughter Olivia along with a few other helpers. Without the children and the help and support of the parents we would not be able to continue with this wonderful tradition. If you or someone you know may be interested in dancing in the maypole, becoming the maypole queen or simply helping out with the maypole team then please get in touch with us via our contact us page. Thank you! 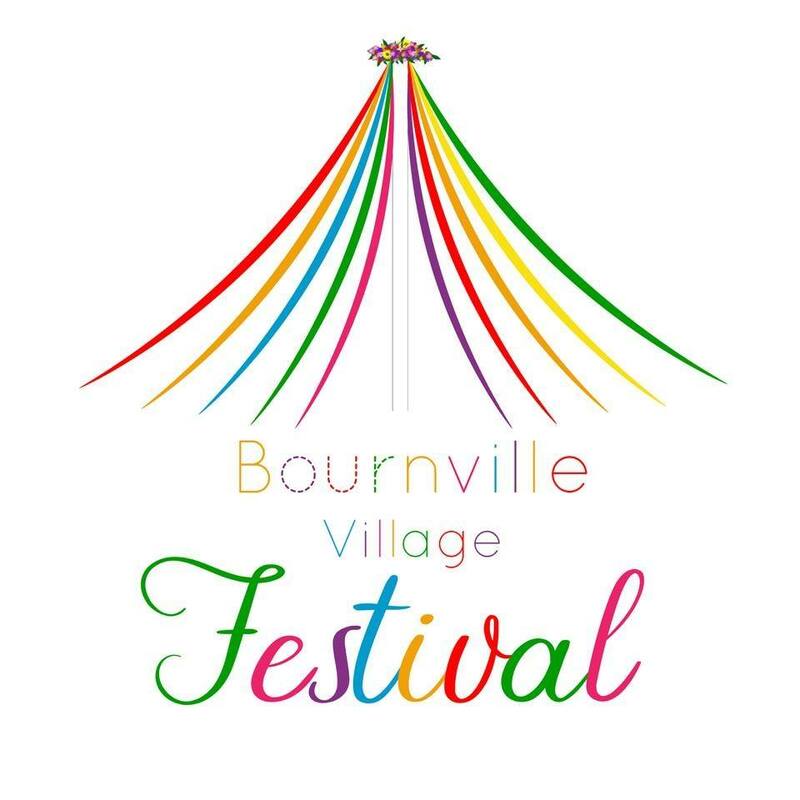 If you or your child would like to take part in the Bournville Village Festival Maypole please click the button below to fill out a registration form. Practices are already underway so you may have some catching up to do, but the dances are fairly easy to learn and practice at home. It costs us a lot of money to put on Bournville Village Festival every year, as the economy grows and changes the prices of stalls and services we have to pay for to run the festival’s costs grow too. We can always do with an extra pair of hands at Bournville Village Festival, if you’d like to help out and volunteer then please click the button below, this will take you to an online form where you can register your interest. Once you have done this one of the festival team will get in touch with you. Most recent festival updates will be posted here. Most recent festival updates will be posted here..